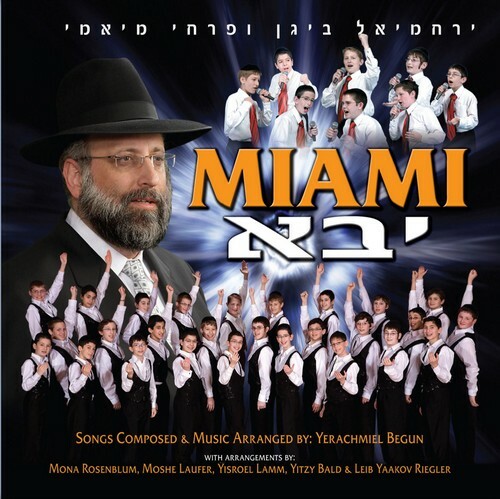 Nachum hosted the legendary Composer and Choir Master Yerachmiel Begun live at JM in the AM for the official debut of the newest Miami Boys Choir CD "Miami: Yavo." Nachum and Yerachmiel presented several of the songs off of the new CD and discussed what went into making this momentous musical project! Yerachmiel also discussed the upcoming Miami Boys Choir Pesach concert schedule. Click HERE to listen to the segment and find out how to experience the Miami Boys Choir LIVE this Chol Hamoed Pesach.